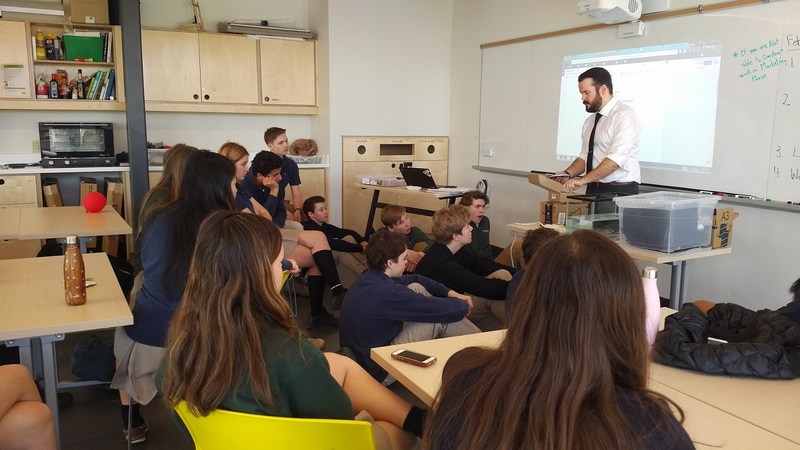 Our Grade 11 and 12 Green Industries program offers students a great opportunity to think critically about issues related to sustainability in urban environments. Recently, students in the Grade 11 class worked in small teams to plan and build sustainable farms. 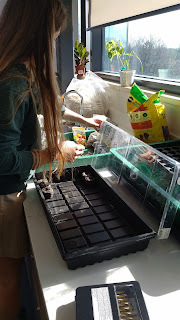 This activity built on prior learning in which students looked at the components of soil. As part of this study, students learned how to use food scraps, newspaper and worms to maintain vermicomposters. This device produces “black gold,” a nutrient-dense soil additive. 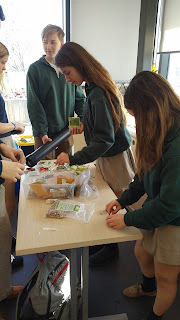 Students then worked to design and build their sustainable farms; these farms include important real-life elements as seeds, aeration, and irrigation, as well as the aforementioned “black gold” soil additive. 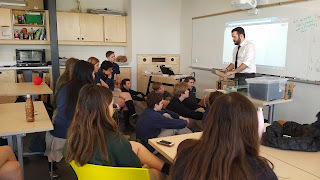 Having to develop a marketing plan for the promotion of their farm prototype adds another authentic learning dimension to the activity. Students in this program have many opportunities for the kind of hands-on learning described in this entry. Besides engaging them fully, this approach also helps students learn to be adaptive problem solvers.